Who are the Real Moms & Who are the Online Imposters? To make my girls happy is easy, just add Disney.February is halfway done and I can feel March coming a little too quickly. My daughter is turning 9. 9!! I’ve been really busy trying to plan a great surprise destination spring break for the girls but I don’t want to sweep the birthday under the rug, even though it is just 2 short weeks before spring break. I want it to be special but not outrageously priced. Bella is completely happy with a small party. She’s had extravagant parties every year since she was born. She had asked to take a few of her girlfriends bowling and out for pizza and we were perfectly happy to do that but now life has presented us with a theme; Disney! It just so happens that Bella has only asked for two things for her birthday; American Girl of the year, Isabelle, and the Disney Pocahontas dress up outfit. The surprise spring break destination is Disney World. Shhhh! Don’t tell the girls. 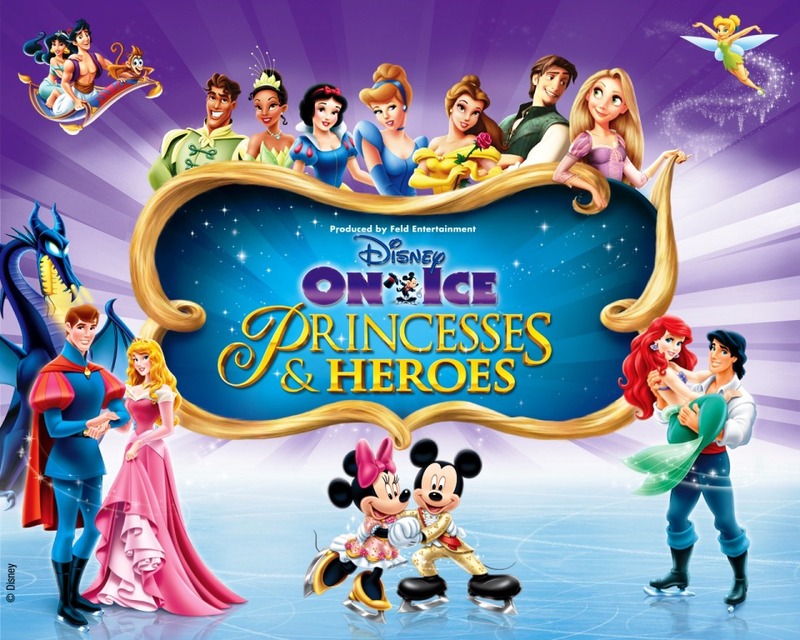 I was also selected to host a Disney Side party, which the girls are thrilled about sharing with their friends and today, I partnered with Feld Entertainment and Disney On Ice and I will be taking the girls to see Disney On Ice Princesses and Heroes! Our spring is most definitely themed by Disney and I can’t wait to give my girls all these little Disney surprises. They have no idea any of this is in the works, with the exception of the #DisneySide party. I can’t wait to see their faces. You can get your own tickets for a discounted price of $3 off all performances except opening night by going here and using the promo code MICKEY. Disclosure: I was not compensated for this post but I am being provided tickets to the show for review purposes.